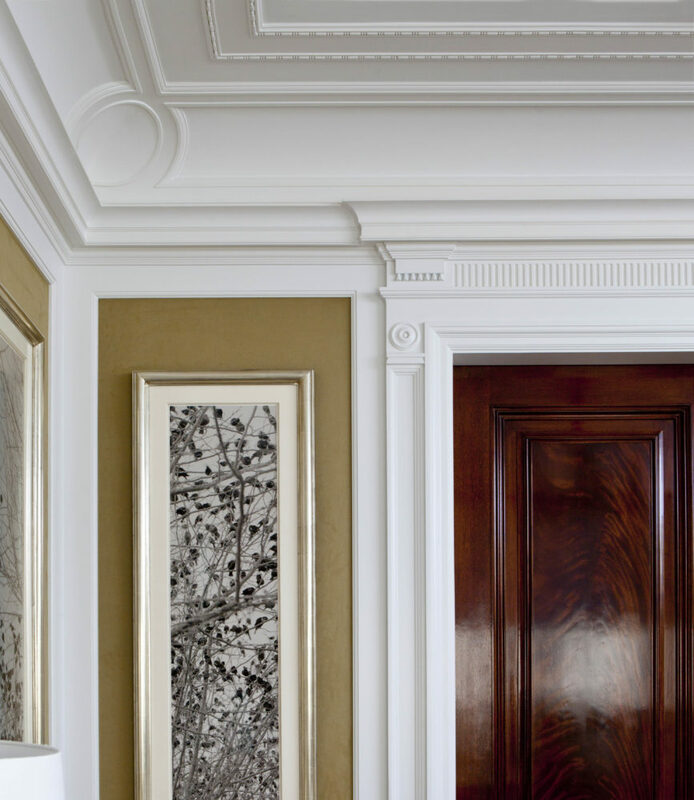 John B. Murray Architect draws upon the legacy of classicism to create timeless, contemporary architecture. Believing that great architecture starts with strong architect-client relationships, the firm makes the design process a pleasurable exploration that always ends with memorable spaces for fine living. Based in New York City the firm directs projects throughout the country, from Texas to Colorado, from Connecticut to Georgia to Upstate New York. The recipient of several Palladio and Stanford White Awards, the firm’s work is frequently published in magazines and books. 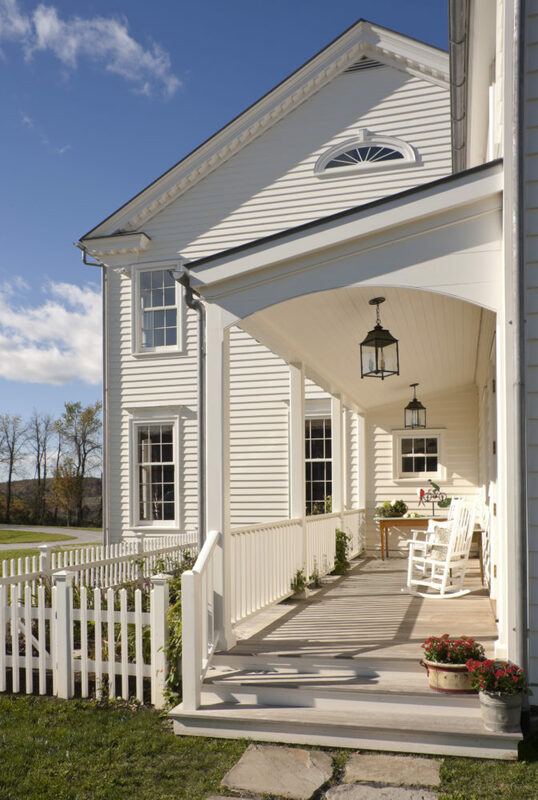 John B. Murray Architect is currently licensed to practice architecture in New York, Connecticut, New Jersey, Virginia and Colorado. 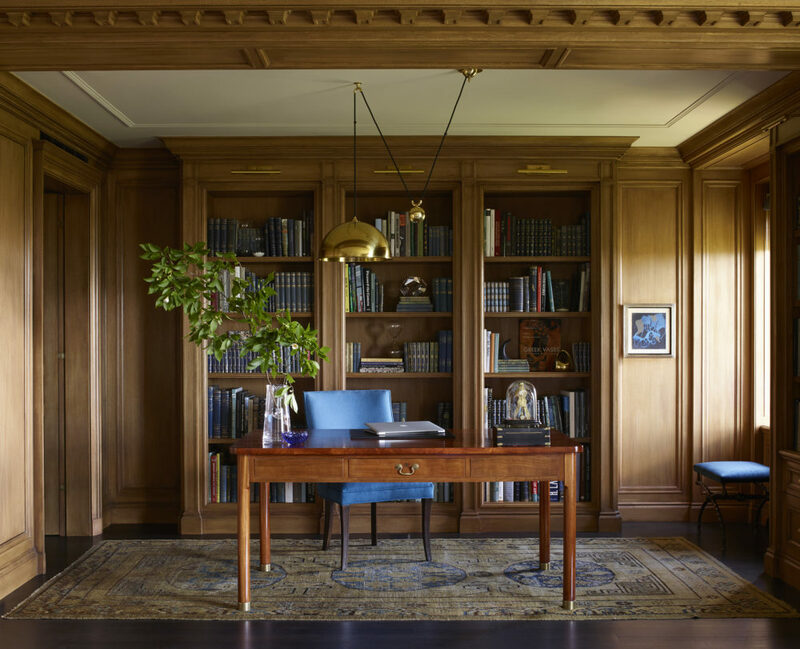 Evidence of the firm’s devotion to the sensibility that classical design makes a creative foil for the latest in innovation, Contemporary Classical Architecture John B. Murray was published in September 2018. Classical Invention: The Architecture of John B. Murray was published in 2013. 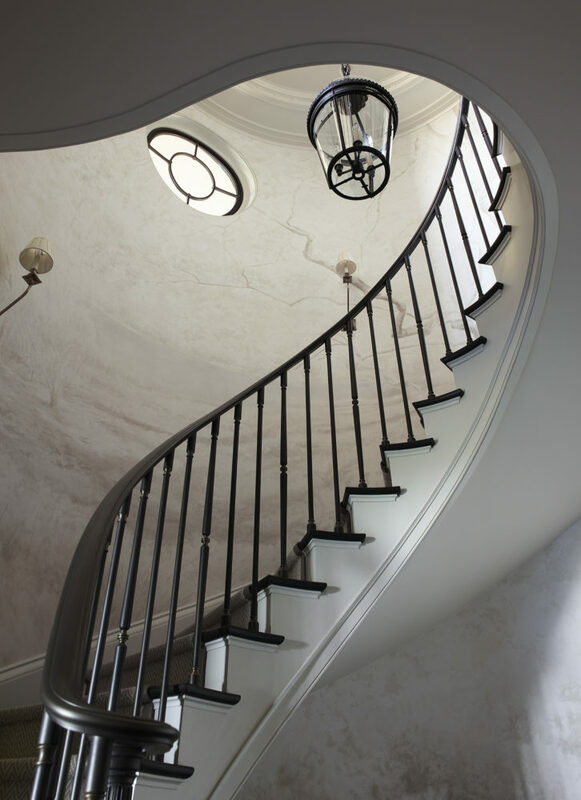 The firm takes pride in supreme craftsmanship and an enduring aesthetic that brings clients’ dreams to life in city, in country, in townhouses, apartments, houses and homes of architectural character.